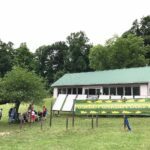 by Jake Frankel | May 23, 2017 | Featured, Fundraising & Awareness, NewsTags: Asheville, Golden Garden Party, North Carolina, U.S. 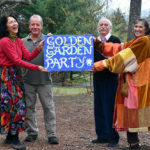 This year marks the 10th anniversary of the Golden Garden Party, an independent fundraiser for The Prem Rawat Foundation (TPRF) that Ron and Rachel Clearfield are hosting on their beautiful property near Asheville, NC on June 4. 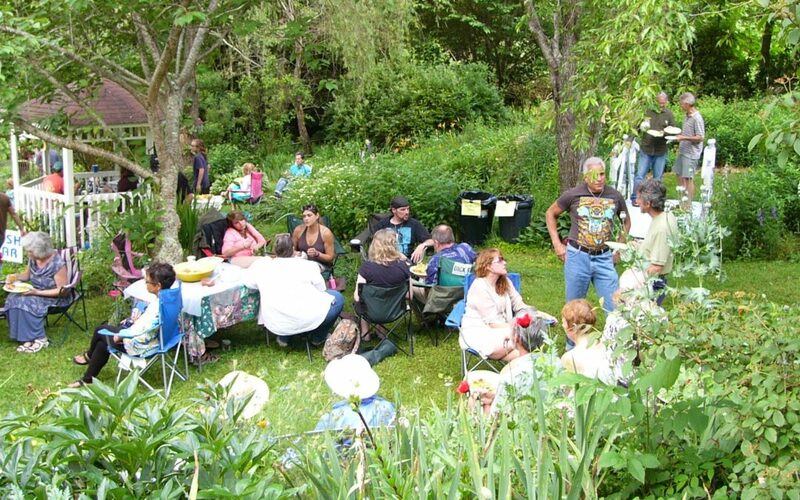 The event will feature a variety of musical performances and a Nepali feast amid the Clearfield’s garden of blooming flowers. Past parties have raised more than $50,000 for the TPRF Food for People program, helping pay for thousands of impoverished children to receive daily nutritious meals in Ghana, India, and Nepal. The Clearfields are hoping to add more than $10,000 to that total this year. “Ten years ago we felt like, ‘What more can we do with our lives? '” Ron Clearfield said. At the time they were just hitting their 60s, with their three children grown and gone, and “we had this beautiful land and wanted to do something” to share their blessings. 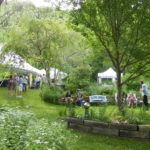 Supporters who can’t be at the party in person can still participate by buying raffle tickets. 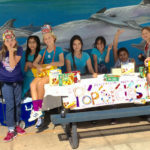 Winners are eligible for more than $2,000 worth of goodies, and all proceeds from the raffle will be matched by anonymous donors and given to TPRF.